NFU Scotland (NFUS) is set to launch an online business Hub to help farmers collaborate and set up joint ventures. The NFUS Joint Venture Hub will provide information on share farming, contract farming and tenancies, with a key aim of linking up next-generation farmers and businesses without succession plans in place. The Agriculture team at Johnston Carmichael worked closely with NFUS to create this tool, providing advice on succession planning and alternative business structures. Jane Mitchell, from the Johnston Carmichael’s agriculture team will be the key contact for NFUS members with any tax or succession planning queries. Johnston Carmichael’s annual Agricultural survey found that 51% of respondents do not have a succession plan in place despite the majority being over 50 years old. In response to this, Johnston Carmichael are running a series of seminars for farmers focused on creating a resilient farm business. The seminars are being held in Castle Douglas, Stirling, Inverness and Inverurie. There are still spaces available to attend these events, Visit our dedicated events page for more information and details of how to book your free place. 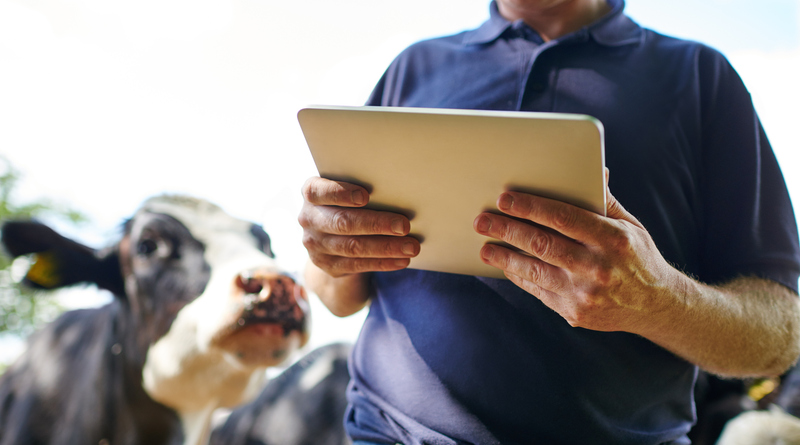 Fewer than four in 10 farm businesses across Scotland are producing the bookkeeping data required for Making Tax Digital, HMRC’s new digital tax filing system. Despite much optimism, many agribusinesses are failing to secure their succession, according to a survey by Johnston Carmichael.